A Case Study Approach to Educational Leadership takes on six core areas of school leadership—organizational vision; curriculum, instruction, and assessment; school and external community; school climate and culture; equity; and improvement, innovation, and reform. 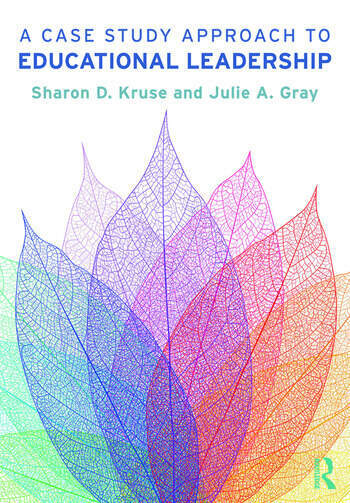 Using a case learning approach, this volume introduces salient theoretical and empirical literature in each core area and provides illustrative cases designed for individual and group analysis. Written for aspiring educational leaders, this book facilitates the discussion and reflection of individual and collective professional judgment and helps developing leaders make sense of the challenges school leaders face today. Sharon D. Kruse is Academic Director and Professor of Educational Leadership at Washington State University Vancouver, USA. Julie A. Gray is Assistant Professor of Educational Leadership at the University of West Florida, USA.